Who needs a Frisbee golf course to play? Bring the Game to your next carnival! 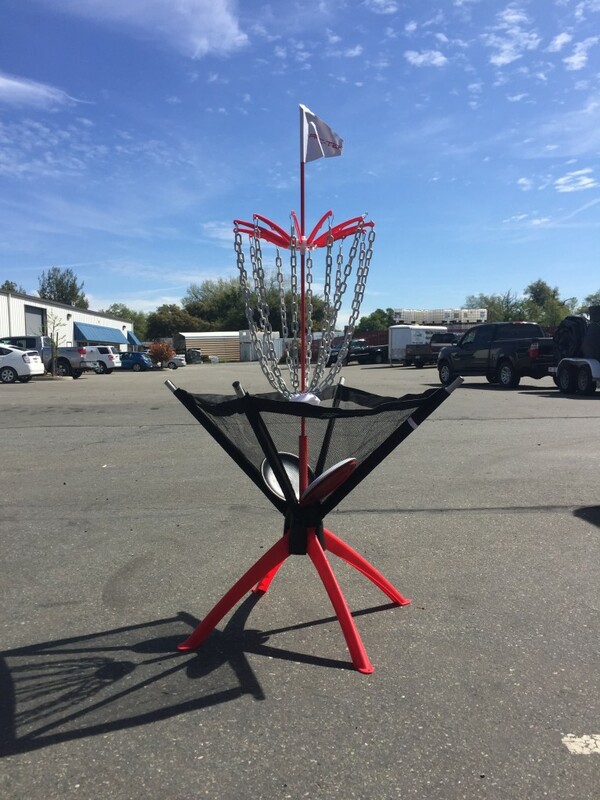 This junior sized frisbee golf basket is perfect for younger players. Rental includes basket and 3 small discs.